First of all, a happy new year to all our readers. The site has now a facebook page, so FB users can now more easy follow a number of changes on this site. Use the like buttons or the button in the header to go there. 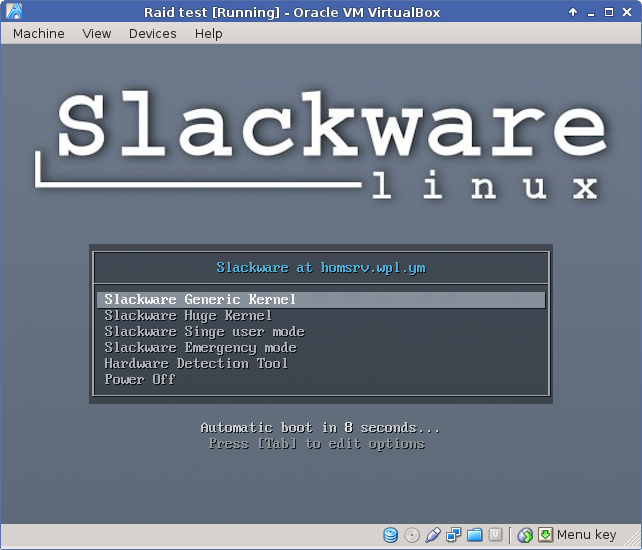 The reworking of the existing articles from Arch Linux into Slackware Linux is making good progress. It’s a good opportunity to make some articles more or less distribution independent. Today I wrote a new article to finish the basic system installation using syslinux as boot loader and so that the basic installation is now a more complete story. ← Previous Previous post: Samba 4 is out. Next → Next post: New download site for my Extra Slackware packages.